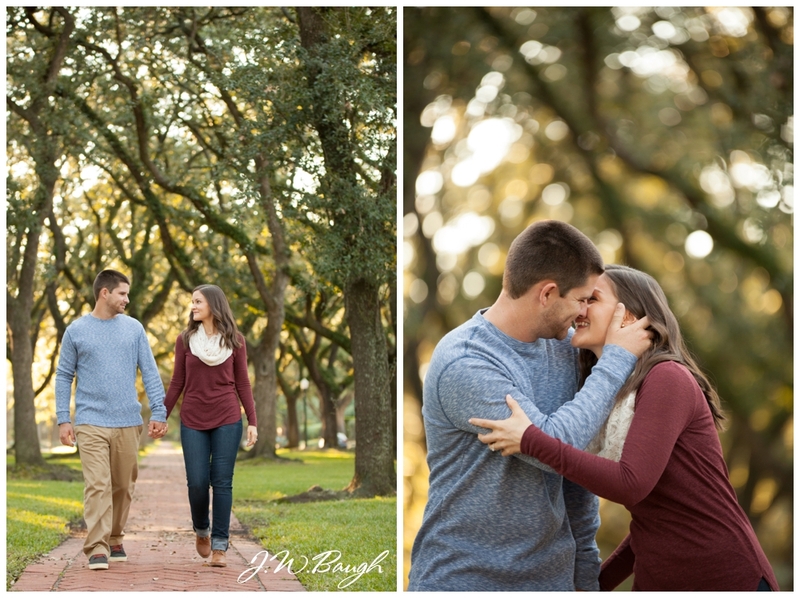 Ryan and Kayla were such a fun and easy couple to photograph! 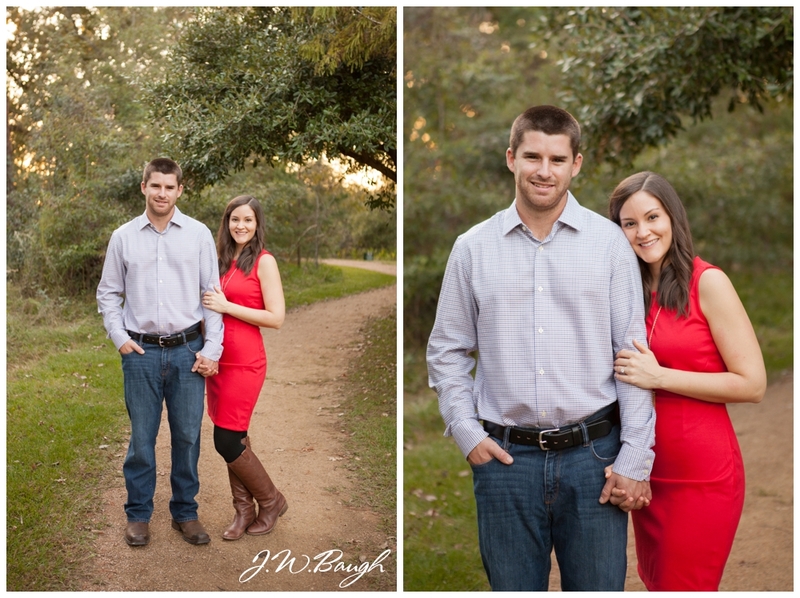 They drove down from Austin for their session in the heart of downtown Houston and it was gorgeous day. 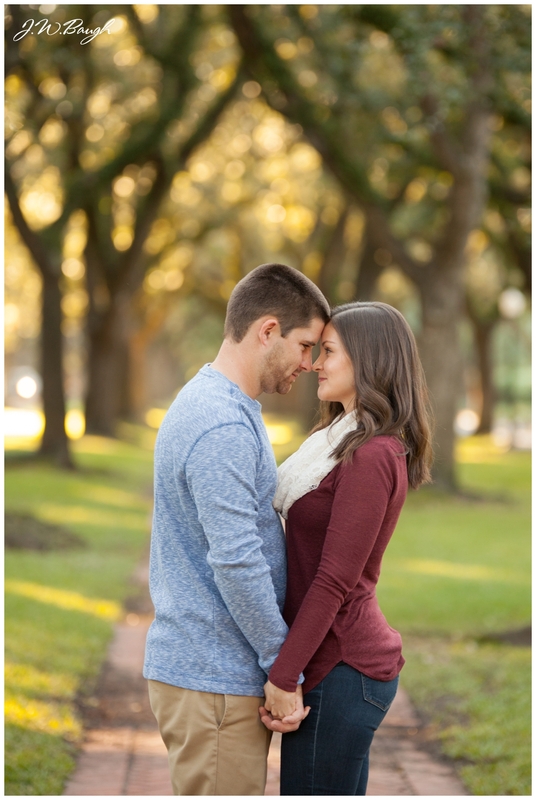 I love finding parts of Houston that don't look like Houston, it really is a beautiful city with so much depth and variety. 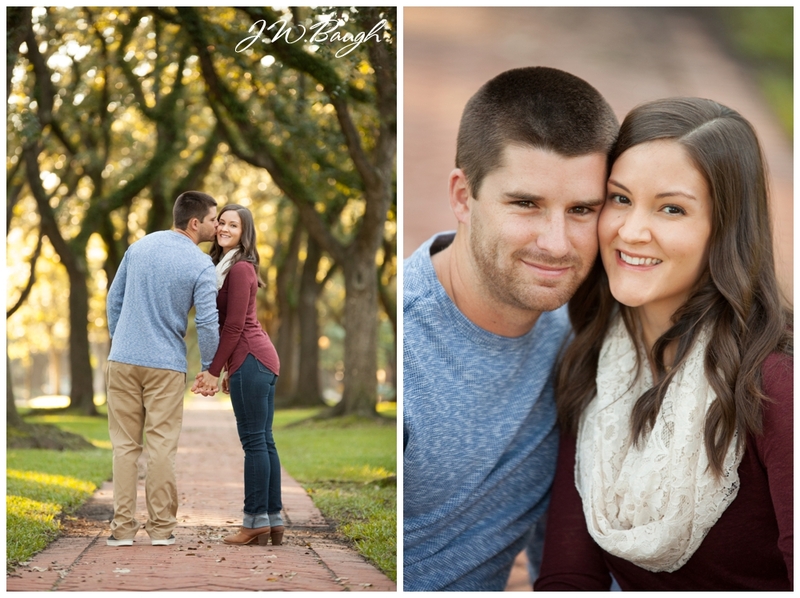 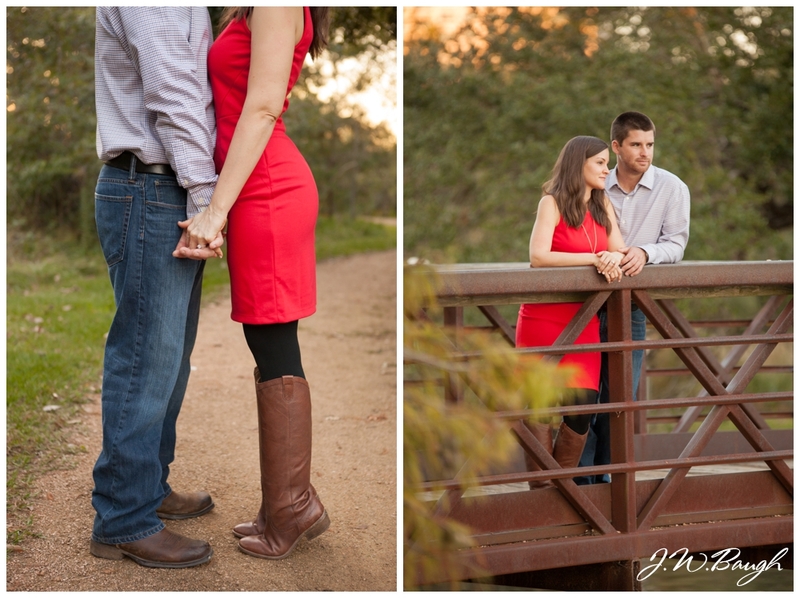 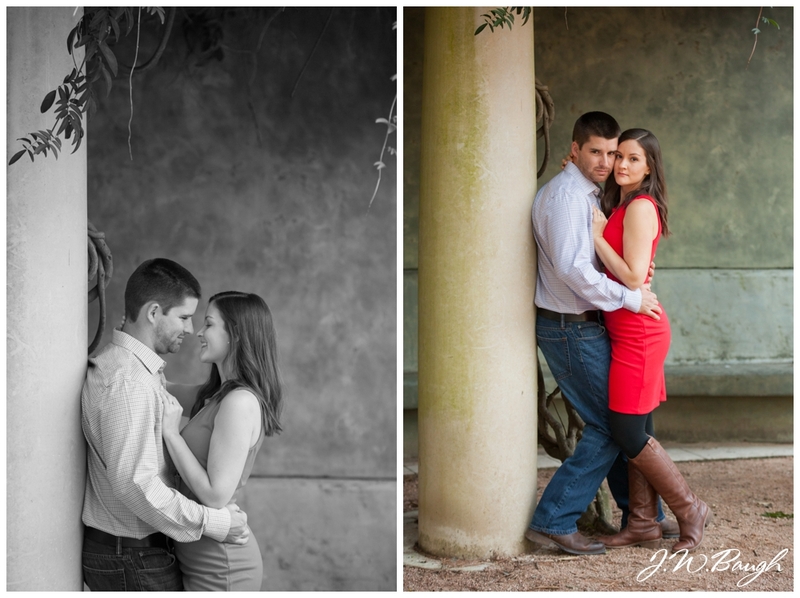 I can't wait to photograph these two on their big day in April. 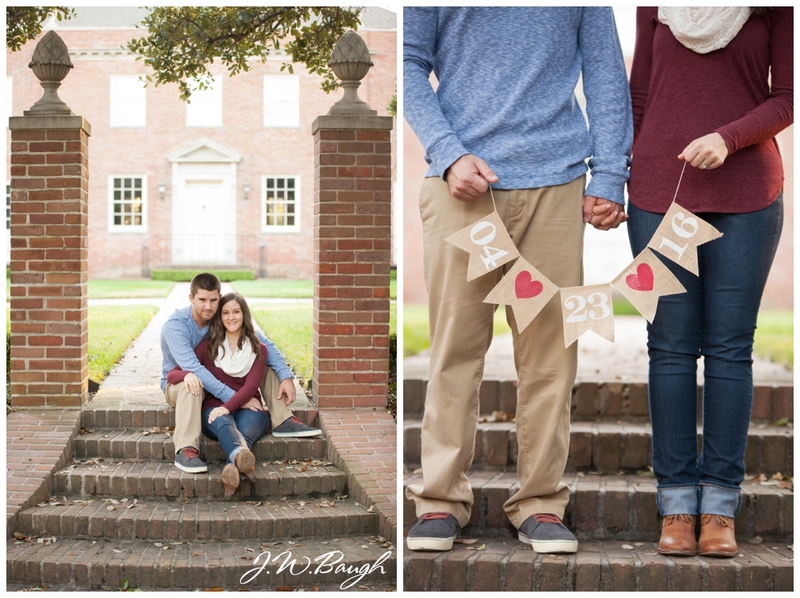 Hope ya'll enjoy!